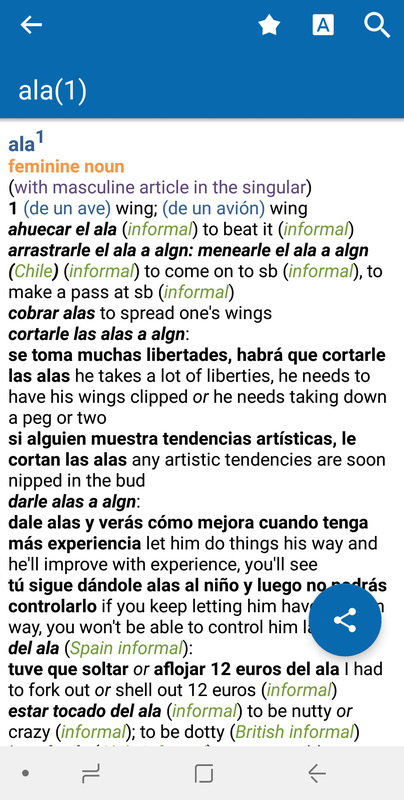 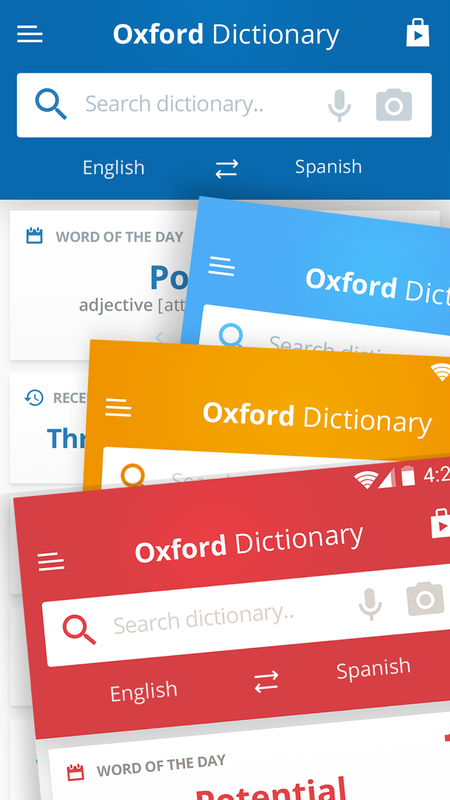 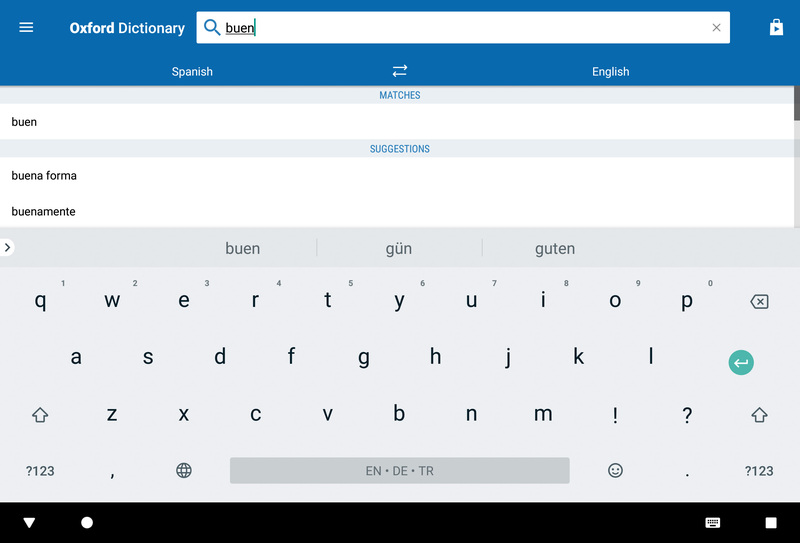 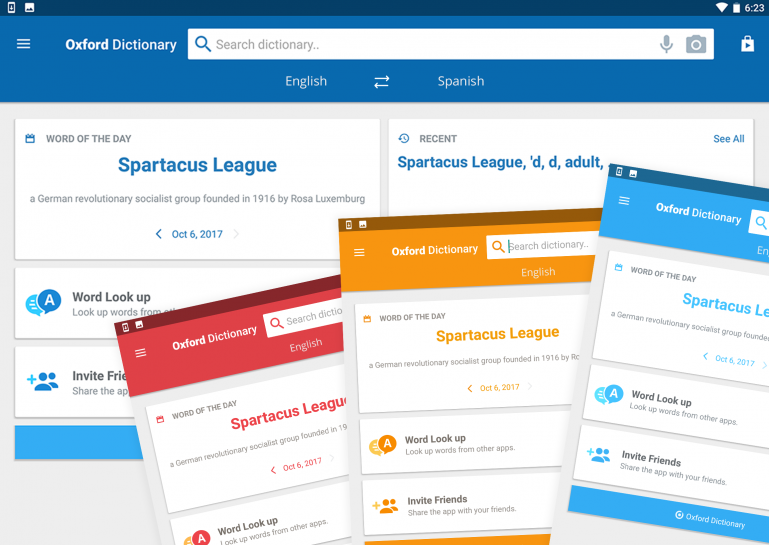 Oxford Spanish Dictionary - the most authoritative Spanish bilingual dictionary available. This internationally acclaimed dictionary is widely used as a key reference tool by language professionals. 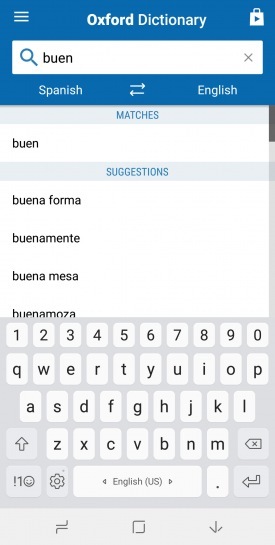 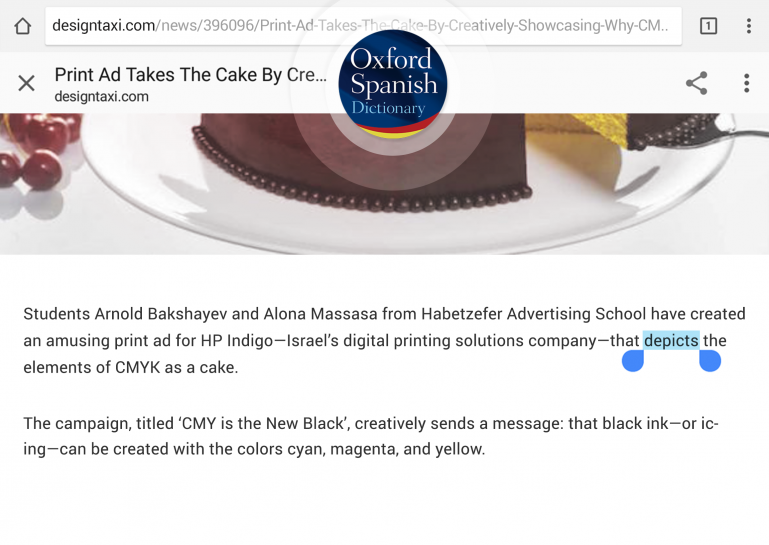 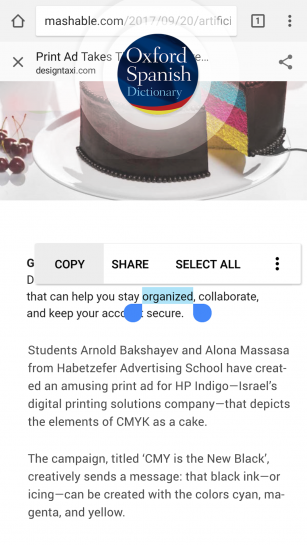 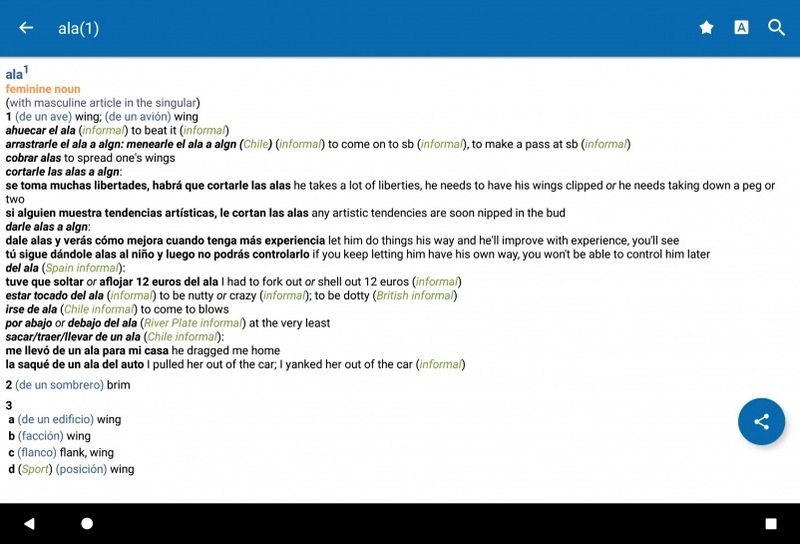 Developed through consultation with academic advisors, its editors have used the latest technology to search millions of words of web-based text identifying the most recent additions to Spanish and English, and changes in usage.